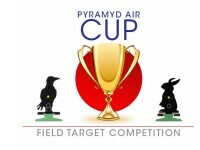 Pyramyd Air Cup Field Target Competition. . 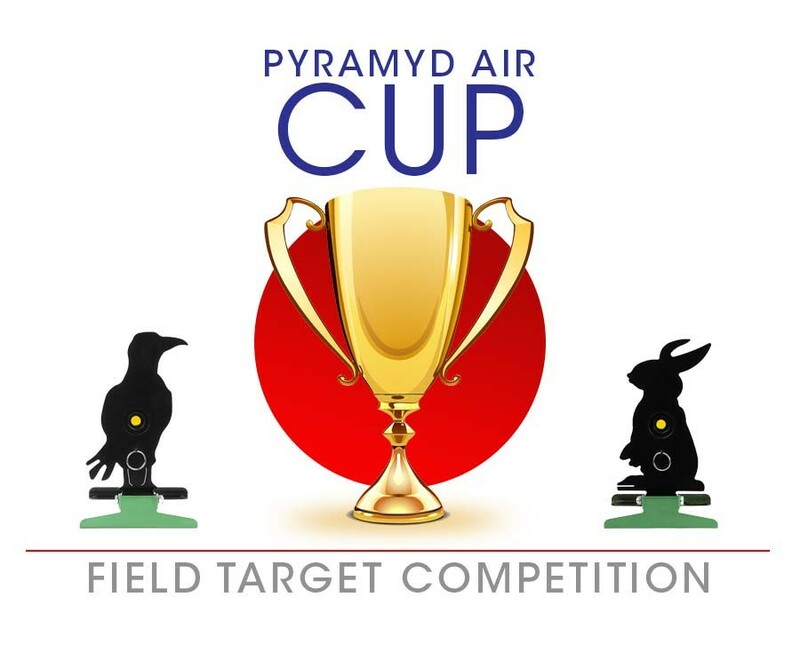 Shoot the Field Target Competition as this year's Pyramyd Air Cup. Please note: no refunds will be made for cancellations after July 31, 2019. Things I liked: Quick and easy registration to the Pyramyd Match. 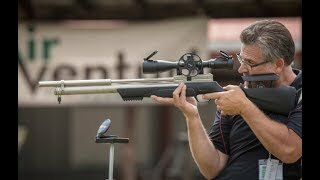 Things I liked: Nice shoot and a great time. Things I liked: Another awesome field target match for 2017! 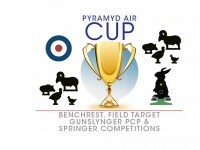 Looking forward to next years cup! 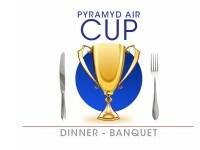 Great competition, great turn out, great banquet! Kristen and her team did an awesome job ,once again ,making the '17 cup a very enjoyable experience. 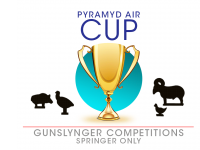 Things I would have changed: Maybe try another gun club for the '18 cup? Change is good! 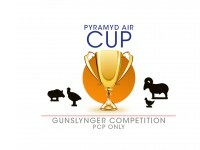 What others should know: If you have not attended a PA cup, you should give it a try! 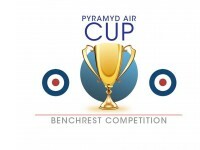 The cup has a place for ALL levels of competition! Give it a try I'm sure you will enjoy it! What distance is the FT.
What caliber is the FT.
Are there still ft slots left me and the wife want to come shoot. I assume if i can still register there is open slots left?